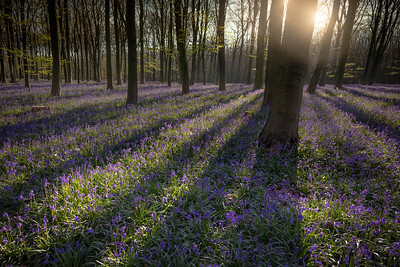 Kent has some of the most unspoilt countryside in the British Isles. 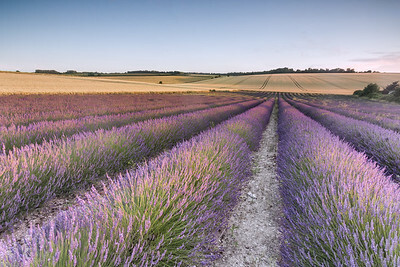 known affectionately as the Garden of England because of its wealth of well groomed farmland. 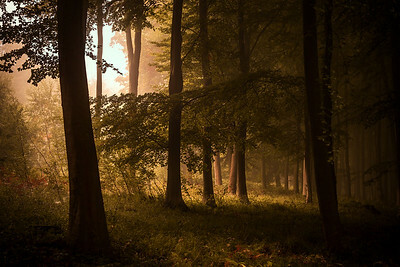 It also has designated areas of outstanding natural beauty. 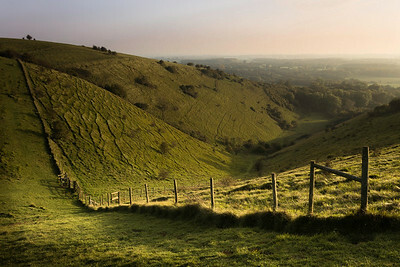 Which are comprised of extensive downland and ancient woodland. 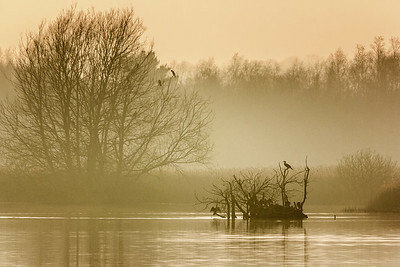 Here is my collection of images showcasing the Kent landscape. All images featured are available as prints and canvas of superior quality available to buy online as ready to hang wall art in any size or frame. 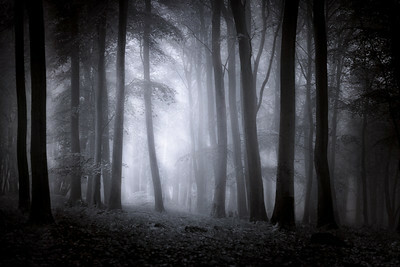 Mist enshrouding the ancient beech trees of Kingswood near Ashford. 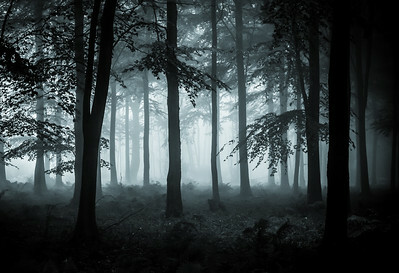 Giving the scene great depth and atmosphere. 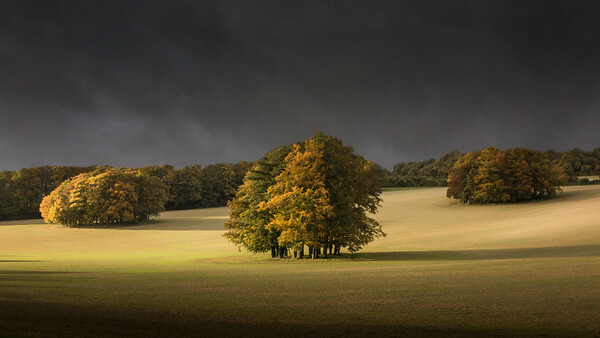 A typical autumn scene from rural Kent. 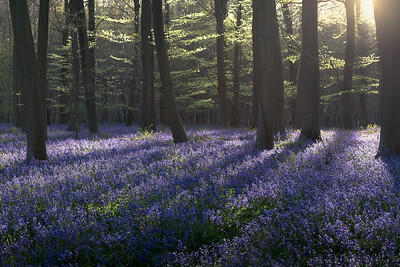 Kingswood near challock fully carpeted with spring bluebells. 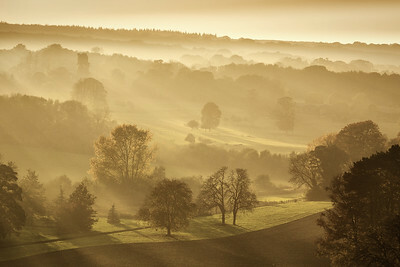 A misty scene across the downs in autumn. Lone oak tree in the snow. 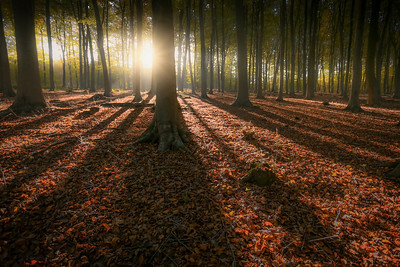 Gorgeous autumnal light brings out the bronze, and gold colour leaves at Kingswood. 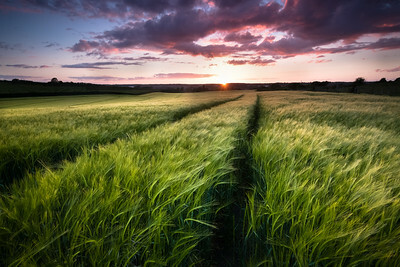 Sunset at Barley fields in rural Kent. 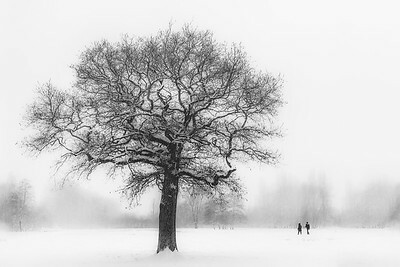 I have photographed this tree on Farthing Common many times. 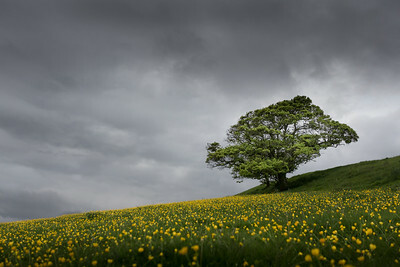 The appealing grey sky over the meadow of yellow buttercups with complimenting colours made it an easy decision to include in this gallery. 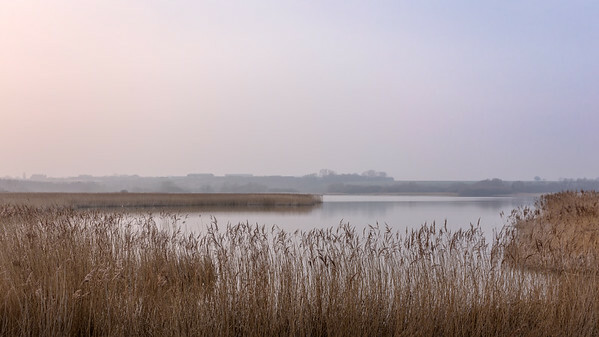 Stodmarsh NNR at the end of a winters day. 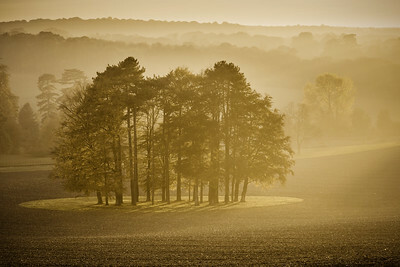 A misty day at Chartham downs near Canterbury. An impressive weather front proceeding a storm. 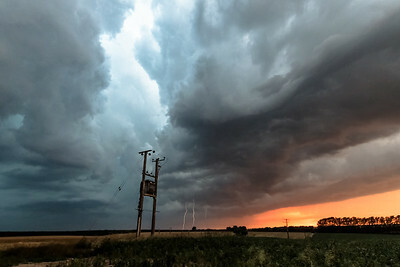 Photographed near Canterbury. 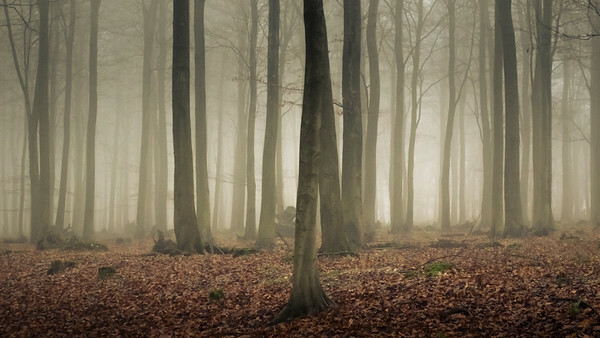 An atmospheric scene of a foggy winters day at Kingwood in Kent. 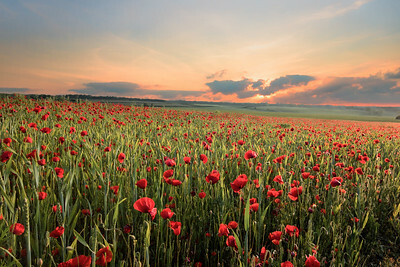 Poppy field photographed near Wingham. 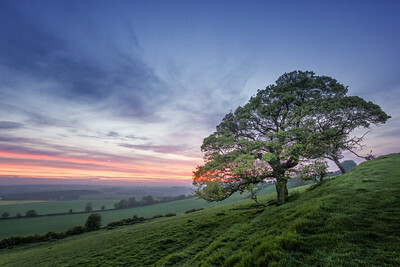 A lone tree on Farthing Common at sunset. A firm favourite location for my landscape photography over the years. 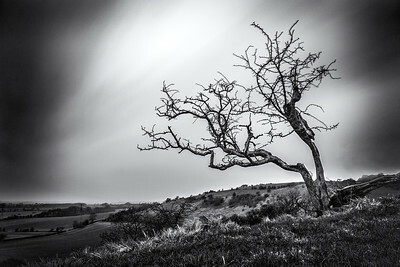 A lone tree in winter with long exposure. Photographed at Postling downs. 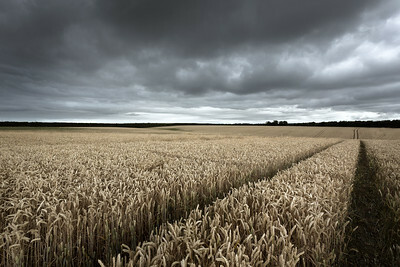 Stormy skies over wheat crop fields. 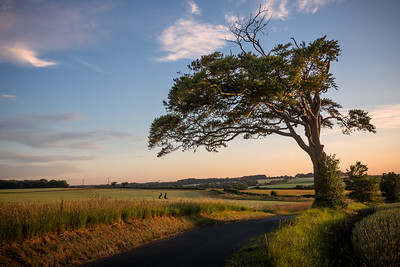 Lone tree between Chillenden and Eastry. Known locally as the hang mans tree. Covert woods during a brief snowfall. 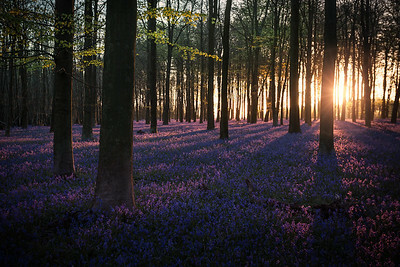 Just after sunrise on a spring morning at Kingswood, Challock. 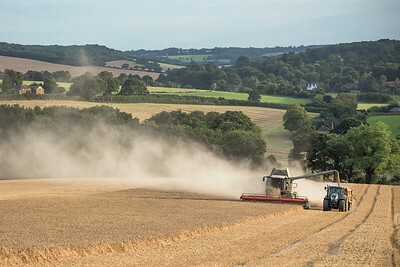 harvest on Chartham downs, Kent. 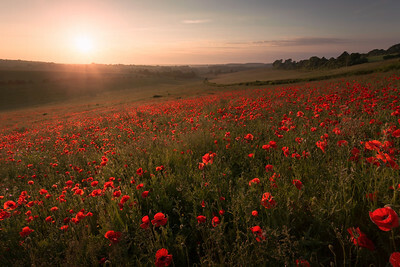 Poppy field in full bloom photographed at sunset in rural Kent. 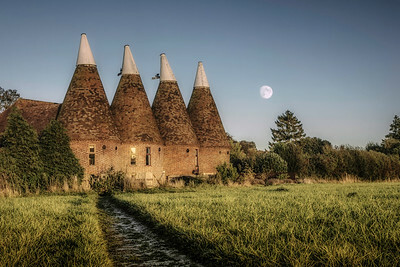 Moon rise over Oast houses in the Kent countryside.